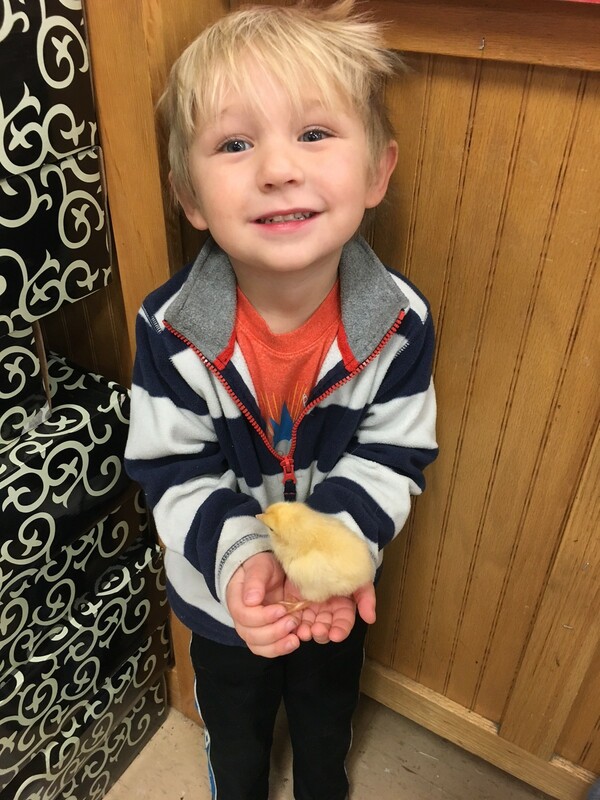 Baby chicks start arriving at Bar None Country Store beginning the week of February 11. We have everything you need to care for your flock, chick starter, heat lamps and bulbs, feeders, waterers and much much more! Here are our expected delivery dates and breed information from the hatchery. All dates are subject to change based on breed hatch dates. If you are looking for a specific breed, it is always best to call the store at 254-848-9112 first. 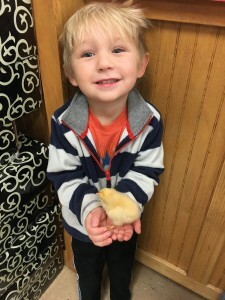 This entry was posted on Tuesday, January 29th, 2019 at 8:41 pm	and is filed under Chicks, News & Updates. You can follow any responses to this entry through the RSS 2.0 feed. Both comments and pings are currently closed.